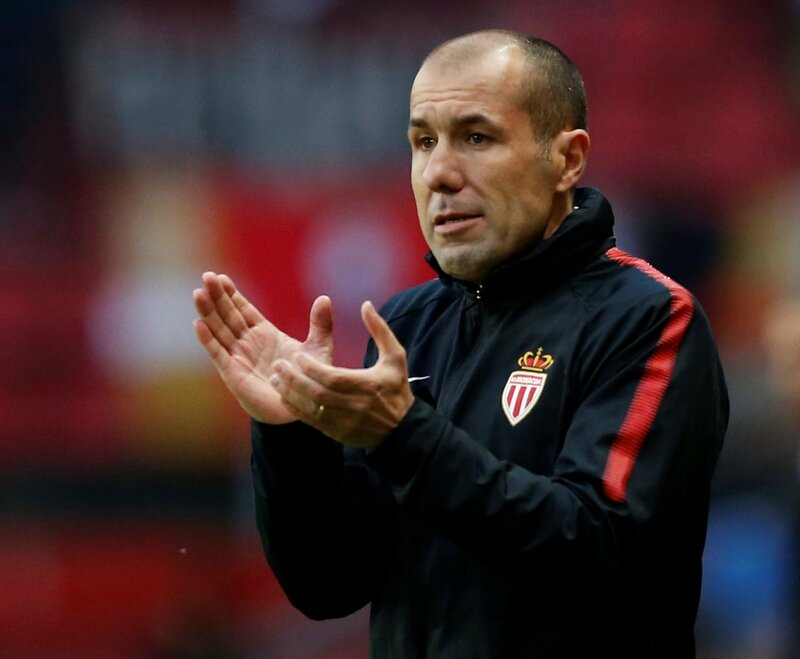 5 players who could follow £12m Vincent Jansen to Tottenham Hotspur this summer – Agreed? | The Transfer Tavern | Where football transfer rumours fly or die! 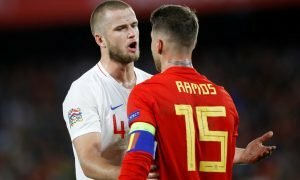 5 players who could follow £12m Vincent Jansen to Tottenham Hotspur this summer – Agreed? 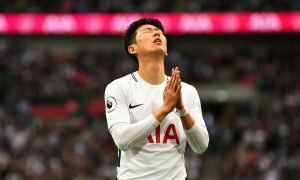 Tottenham Hotspur fans enjoyed a dramatic season in the Premier League last term, though it ended in disappointment as they didn’t win the title or finish above Arsenal, but it was still a campaign far superior to what many expected. It’s given the north London side a return to Champions League football and has raised expectations for Mauricio Pochettino’s side, who may now be seen as genuine contenders for overall glory. However, they will need to spend this summer. The focal point of the Argentine’s planned spending seems to be in attack, with reports suggest a fee of £12m has been agreed with AZ Alkmaar for the services of last season’s Eredivisie top scorer, Vincent Janssen. 21-year-old Janssen won’t be able to make Spurs title favourites all on his own though, so our landlord has picked out five further signings that Pochettino could bring into White Hart Lane this summer to bolster the squad. Hit Janssen below to see FIVE players who could follow him to Spurs!